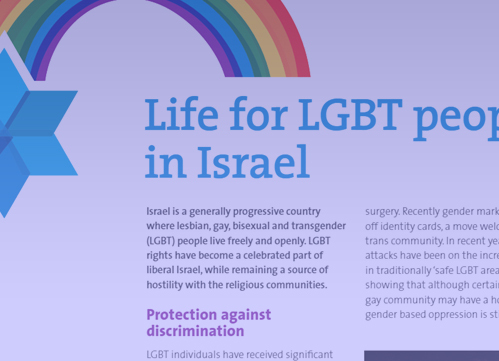 The free resources below include materials produced by KeshetUK as well as links to other pieces that may be relevant to anyone who is interested in promoting LGBT+ inclusion in Jewish life, as well as to LGBT+ people. ​Please note that KeshetUK cannot be liable for the content found on third party websites, publications or media. If you have suggestions for other links we could include please contact us. 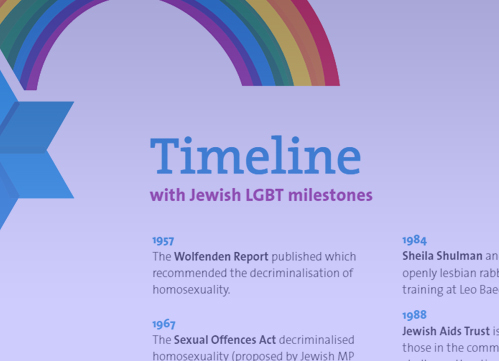 Keshet UK produced these four factsheets in early 2016 to coincide with LGBT history month, whose 2016 theme was "Religion, Belief and Philosophy". Please note: The following links are all from external organisations. KeshetUK is not liable for any of the content on these sites but you may find them interesting. 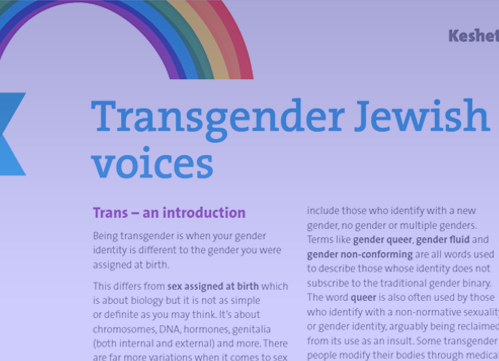 Torah Queeries - The American based Jewish Mosaic organisation share with you their weekly Torah commentaries. 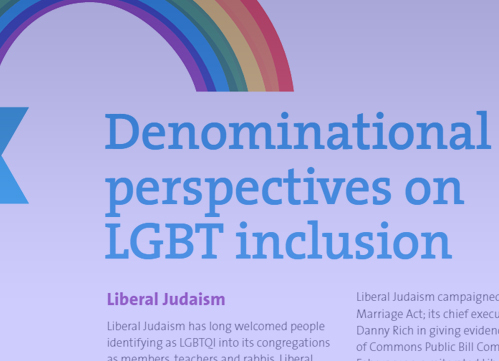 The Gingerbread Person blog is hosted on the It’s Pronounced Metrosexual where advocates of social justice can find helpful articles, fun graphics, and other resources designed to be shared in an effort to advance social equality.